If I had to pick one line where every flavor is pretty much on point, I would say the Hold the Cone! series is pretty darn near perfect. 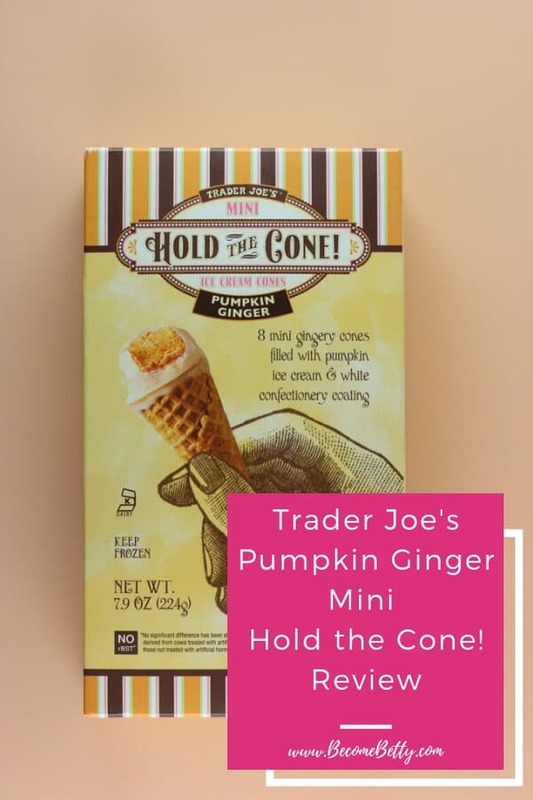 Unless you despise pumpkin, Trader Joe’s Pumpkin Ginger Hold the Cone Mini Ice Cream Cones rounds out some good flavors that one can only hope that they continue adding to. This Hold the Cone! variety was around last year. I just didn’t get a chance to try it in time. And if you are unfamiliar with this line, then the Chocolate and Vanilla varieties are available year round. They are basically the same with the exception of the ice cream. Last Winter, we were treated to a Peppermint Hold the Cone! which had pink peppermint ice cream with a chocolate cone and chocolate on top. While it was seasonal, I can only hope they bring it back. But for now, this is the seasonal variety at hand. But this one is visibly different. Unlike those previous three cones mentioned, this has a white confectionery coating. If I had to pick one flaw, it would be the coating. I was hoping for some really nice white chocolate in its place. But otherwise there is a mildly sweet pumpkin ice cream inside these little cones. It isn’t even a pumpkin spice. It’s a basic run of the mill ice cream. The cone was slightly gingery but not in a spicy way. It was the sweet ginger that I find more pleasant. Overall, if you aren’t into the whole pumpkin thing or just manage to tolerate pumpkin flavors, this isn’t a bad item to pick up. Would I say this was my favorite of the line? No. But if you were to offer me one of these cones I wouldn’t refuse either. But if I were staring at a shelf with those four flavors in front of me, I might reach for these last just because of the coating on them. But for $2.99 they are an affordable treat. Once a year I wouldn’t mind picking up a box. But don’t kid yourself, I’m totally making space for those Peppermint cones. And yes, keeping these mini cone boxes is always a challenge in my household as they rarely last longer than 24 hours between the two of us. 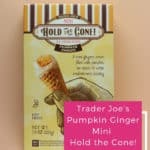 This is the Fall seasonal variety of the Hold the Cone! series. These things are crack. Got 4 boxes the first day they had them. Easily in my top 10 all time items there (RIP lemon & triple gingersnap ice cream). Glad you enjoy them so much. I think you were the one who recommended them to me. Now, I can say I’ve had the whole collection of them! 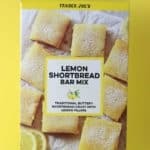 Oh my gosh I am going to be heading out to Trader Joe’s in about 30 minutes to get some of these! 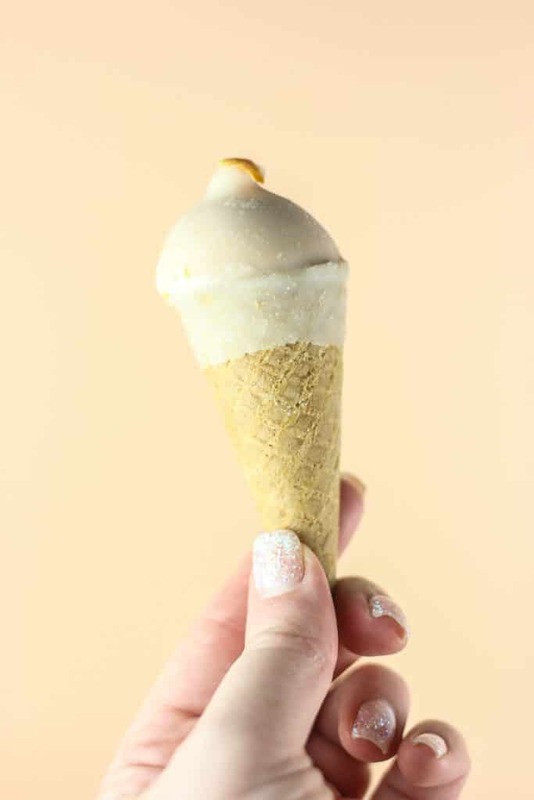 I have yet to try the peppermint cones – I know! – and will make it happen this year. So I decided to try these. They’re not bad but I really dislike the white confectionery coating. So much that I’ve only had one. I plan to give the rest to my dad and have no doubt that he will love them! Hey Anne! I second the not liking the confectionary coating. White chocolate or something else would have worked better. That’s why I rated these lower than I would the rest of the mini ice cream cones. 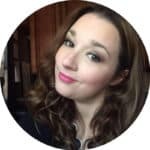 Thanks so much for taking the time to stop by and share! I’m back from the store and just tried one. But before I ate it I cracked off the confectionery coating. It would be so much better with some pumpkin spice iced white chocolate coating or some sort of coating with additional crunch pieces in it. Hey Dag! I couldn’t agree more. I think the confectionary coating is the low point. I don’t think it added to this. 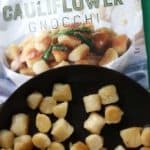 Like you said some crunch or some contrasting flavor would have made a huge difference. Thanks so much for letting me know what you thought right away! 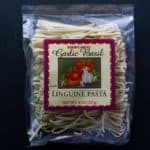 I was on the fence about these and probably will pass. I absolutely love the peppermint cones though. 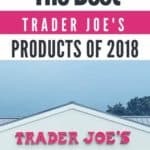 I wish they’d stock them year round. That little extra chocolate at the bottom of the cone is “icing on the cake”! Hey Beth! I can’t wait for the peppermint cones to come back. I absolutely loved them. Then again the winter holiday stuff is what I love most. I can’t wait to make some freezer space for those. Thanks so much for stopping by! It nice that it is kid sized! Kids can enjoy all of the goodness of a drumstick treat in their mini size. It would be nice if TJ’s did triple ginger hold the cone! GENIUS! 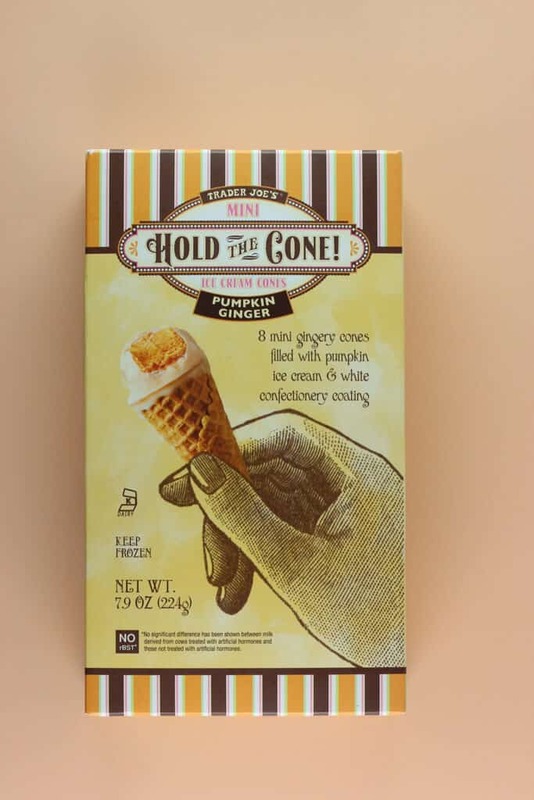 Ginger flavored cone, ginger flavored ice cream, and ginger flavor coating. 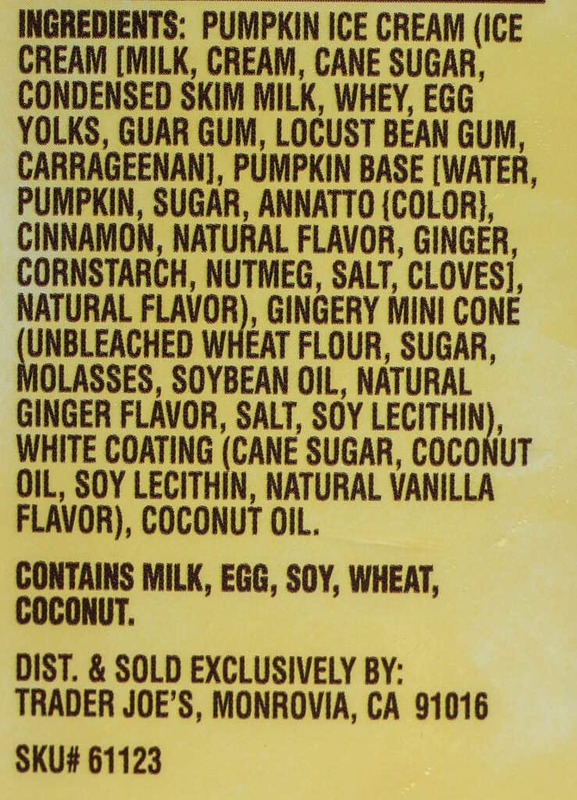 Although they could do a gingerbread flavor; hope so! Hey Alek! I like drumsticks too. That would be a good holiday offering. 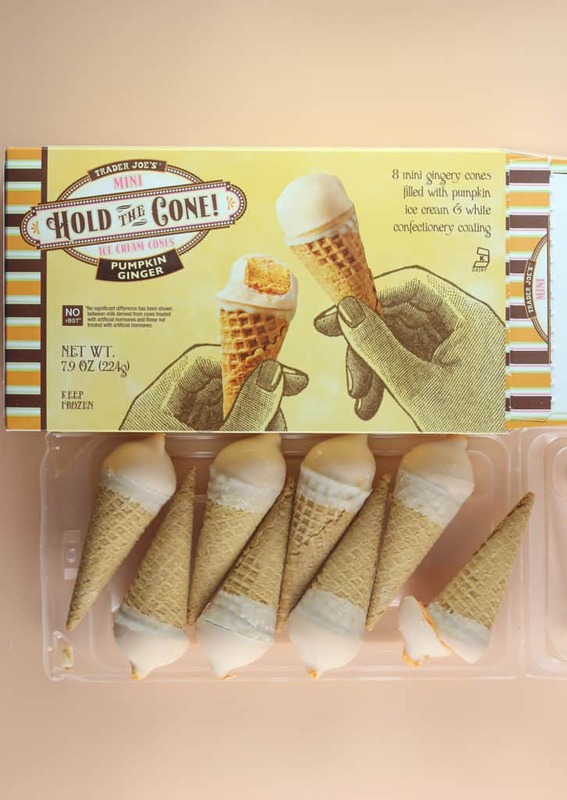 It would be nice if either they expanded this line OR made Costco sized boxes of these mini ice cream cones. So good. Thanks so much for stopping by! 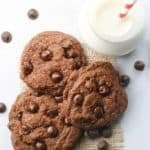 For an eighty-five calorie treat, these look like real fun. I’d probably hold out for a different flavor, though.